It’s only right we do a little recap then, isn’t it? 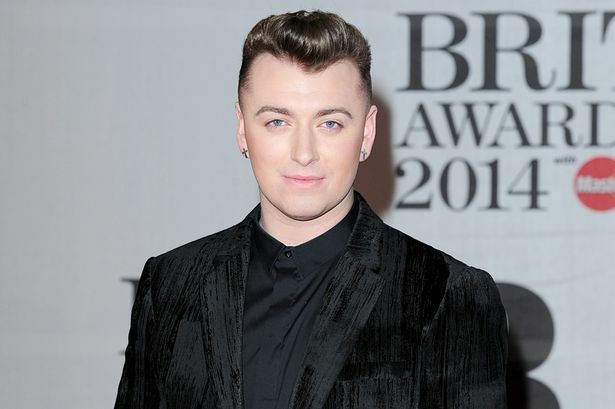 Britain’s biggest night of music is taking place tonight – the BRIT Awards 2015! This year’s ceremony at The O2 is being presented by telly’s Ant & Dec – 14 years since they last had the job in 2001! Taylor Swift, Ed Sheeran, Sam Smith and George Ezra are among the acts performing on the night, plus there are rumours Rihanna might be in town to make a surprise appearance too! Click here to watch Everything Is Awesome at the Oscars! 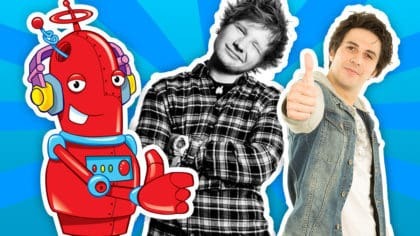 Sam’s up for five nominations – with Ed and George closely behind on four each – and the BRIT boys are expected to take away some of the show’s biggest prizes, like Best British Album and Best British Single! The BRITs are known for being rather unpredictable, so expect the unexpected as it’s all completely live on ITV! 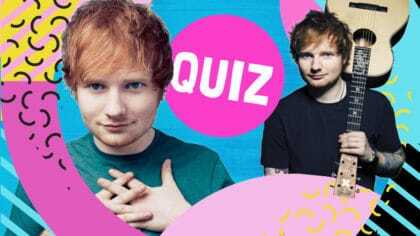 Who do you think will win a BRIT Award? Let us know in the comments below! The BRIT Awards 2015 are on ITV this Wednesday 25th February at 8pm.